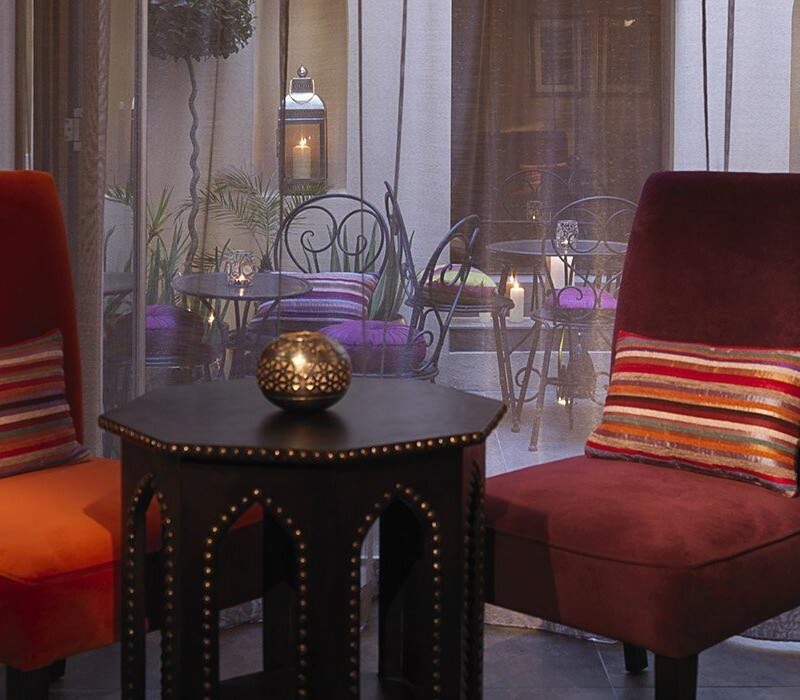 The Spa in Dolphin Square is a small but perfectly formed day spa with a Moroccan theme in both décor and treatments. The spa takes the unusual approach of not allowing free access to the heat facilities; instead, the steam room, hammam and rhassoul are prescribed and paid for as part of your treatment programme. The Spa in Dolphin Square is competitively priced for central London and offers some imaginative overnight packages, with accommodation in one of the Dolphin House apartments. Perfect for time out to recharge and refresh, alone or with a friend.